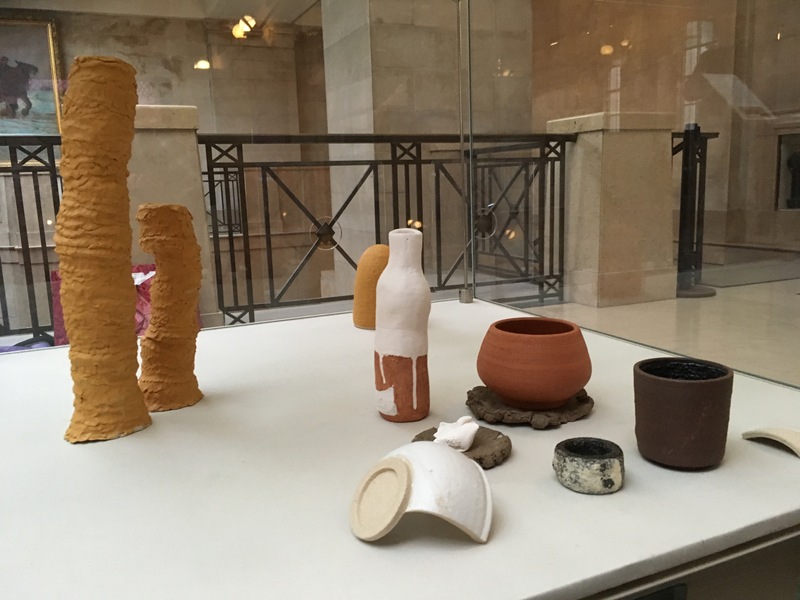 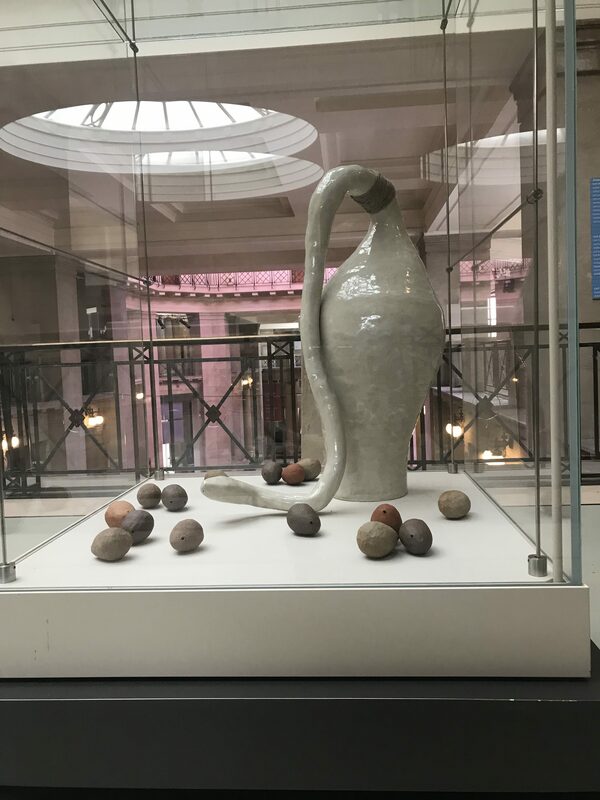 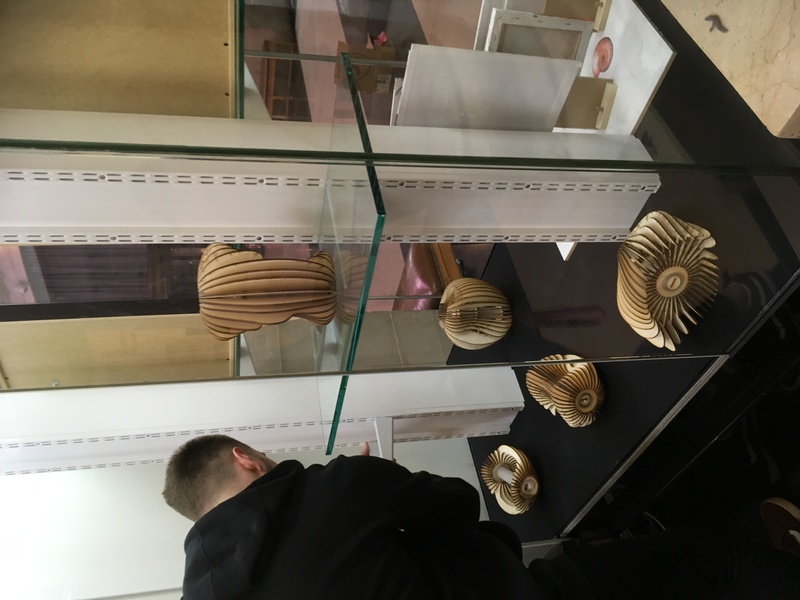 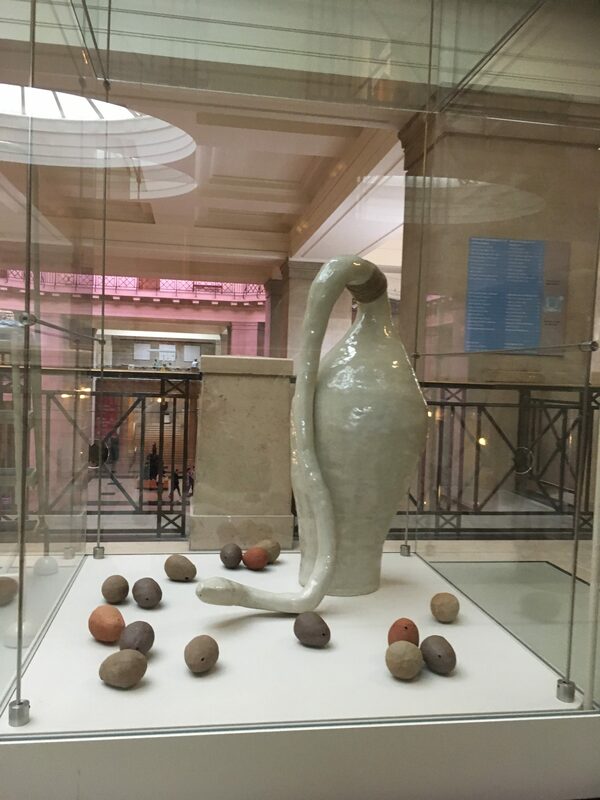 Students from Cardiff School of Art and Design have the fantastic opportunity to exhibit their work next in the National Museum of Wales in Cardiff. 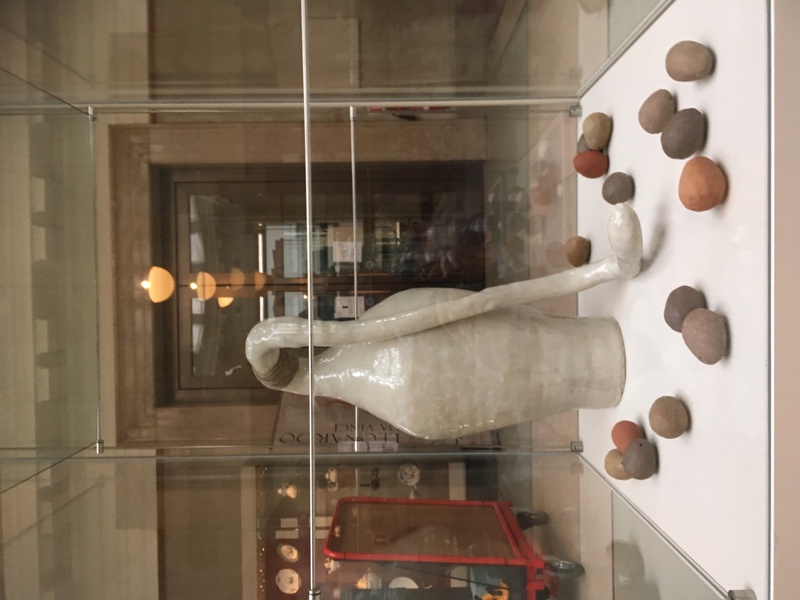 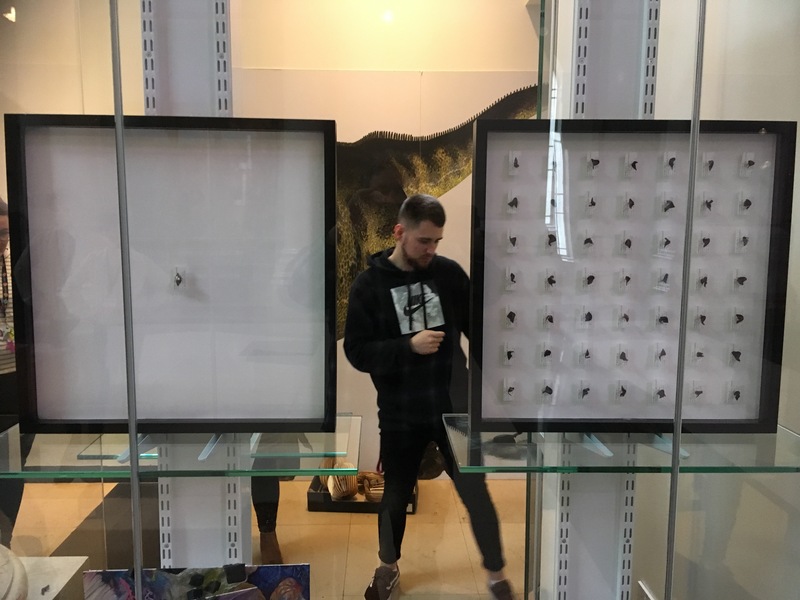 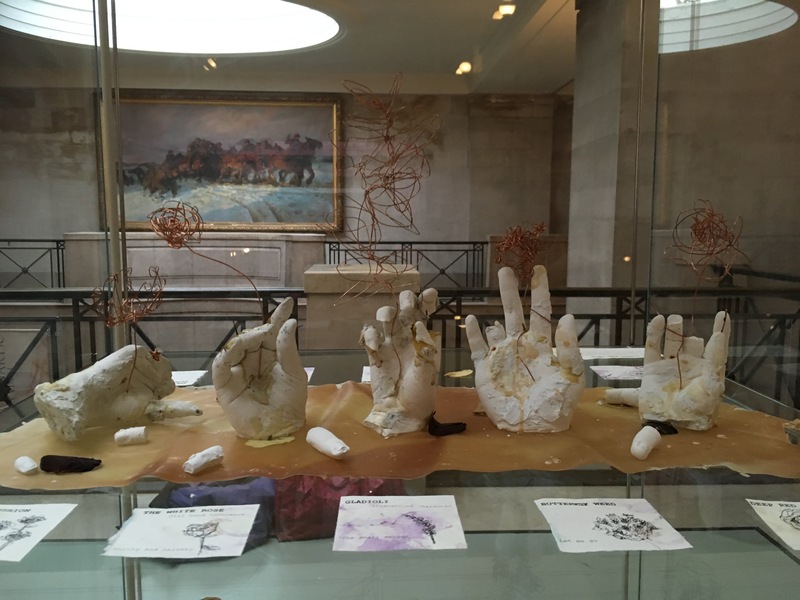 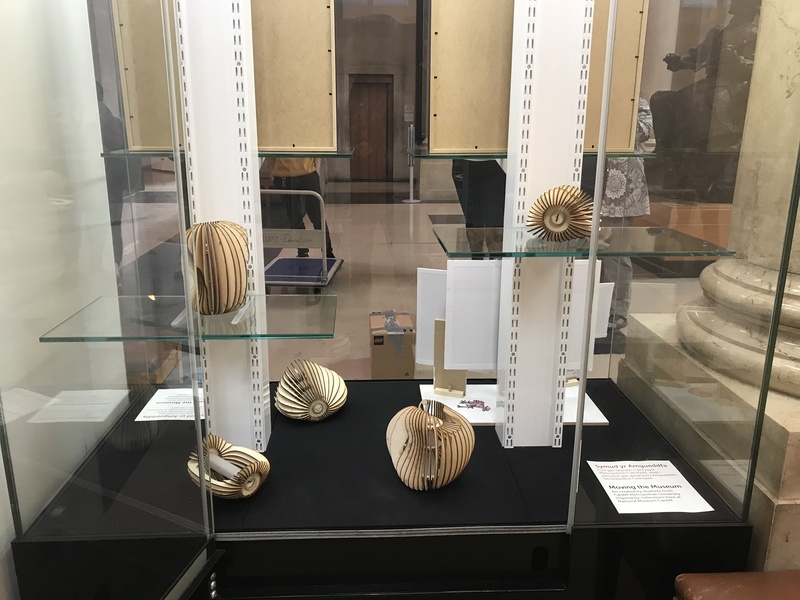 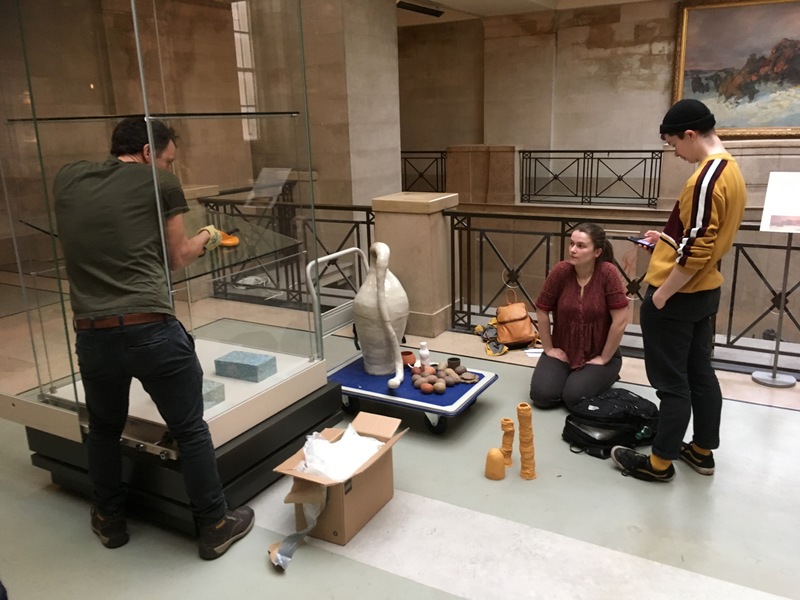 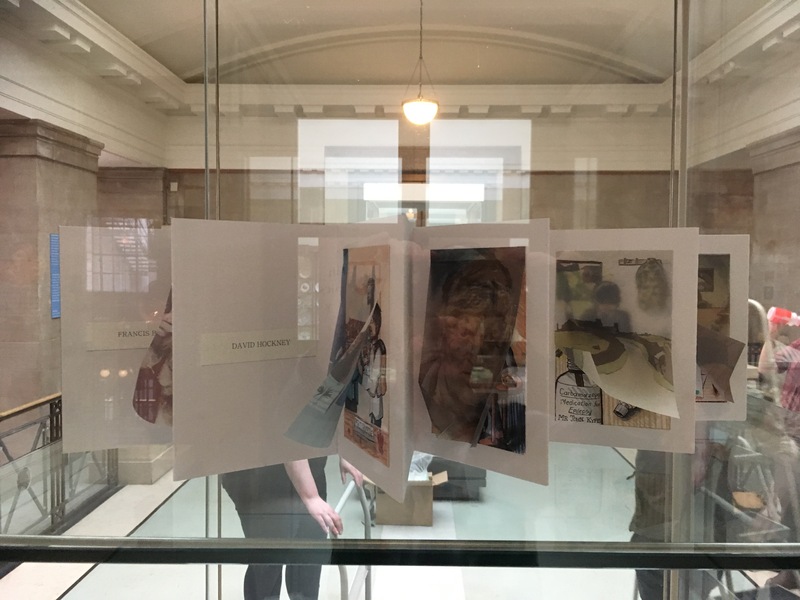 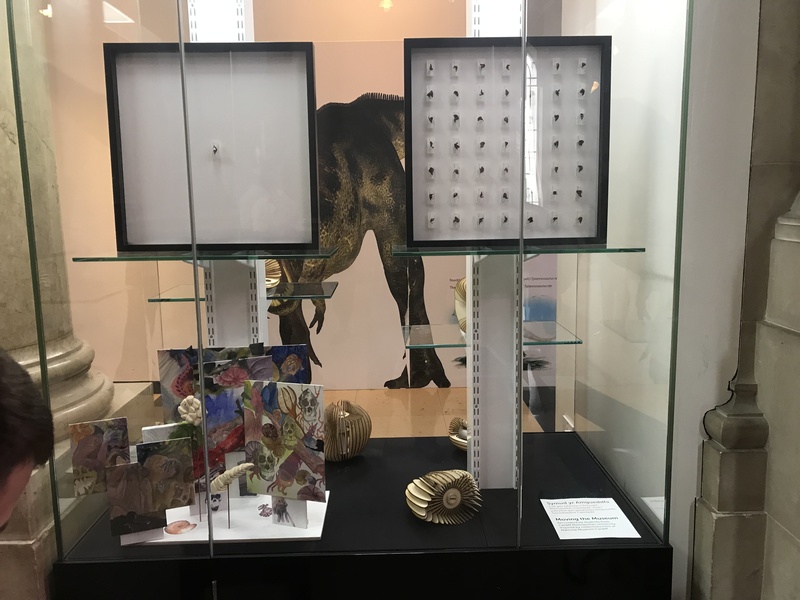 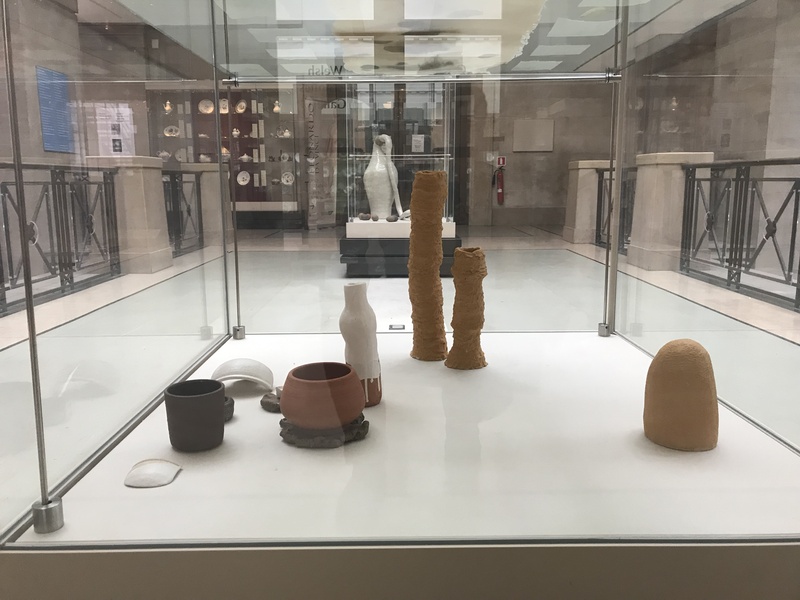 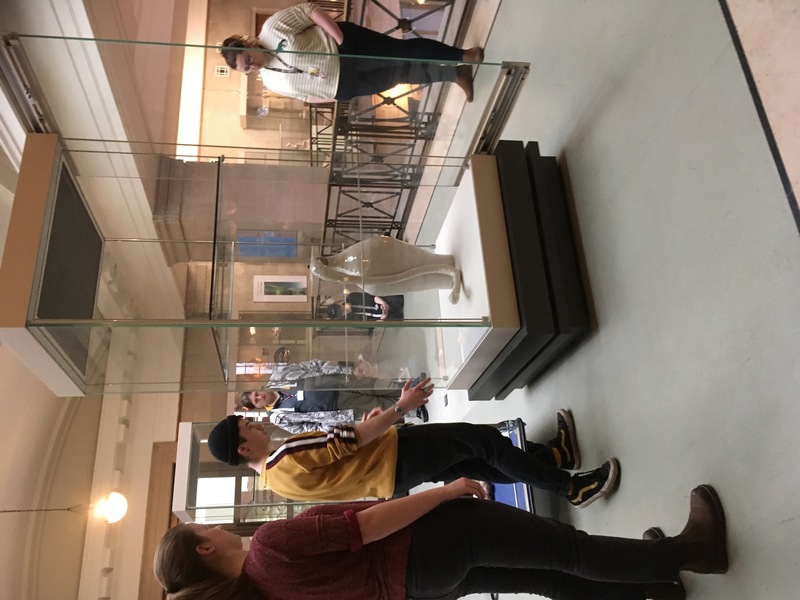 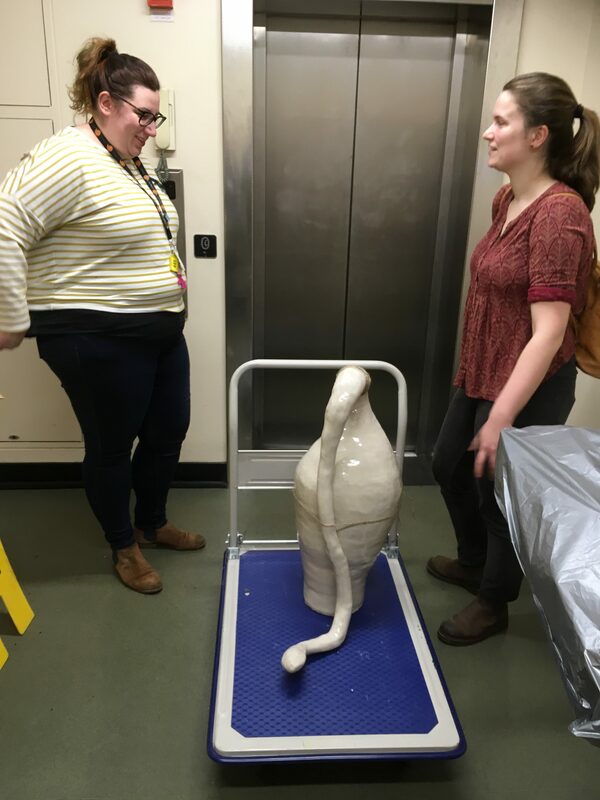 The Moving the Museum project was a 5 week assignment where students from diverse subject disciplines have created original work in response to the fine art, natural history and ceramics collections at the Museum. 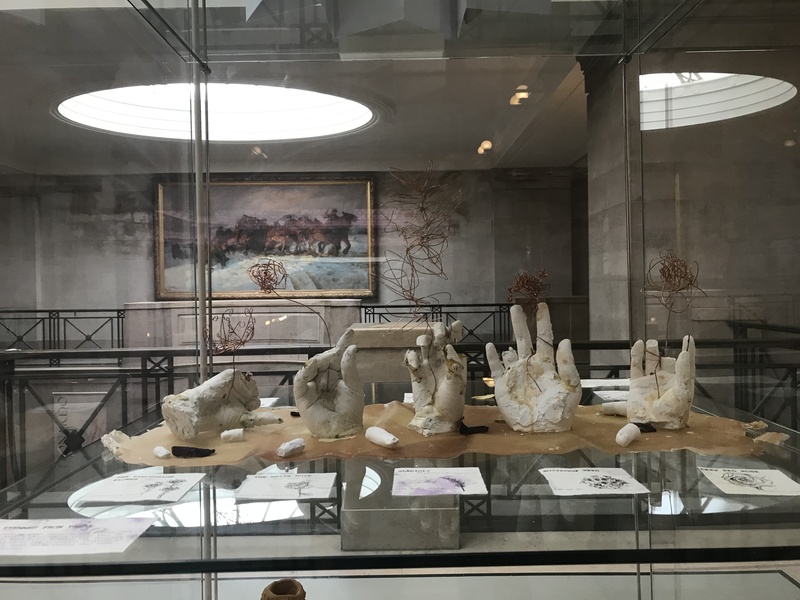 The outcomes of the project varied from paintings, sculptures, ceramics, illustrated books, lighting products, animation and video. 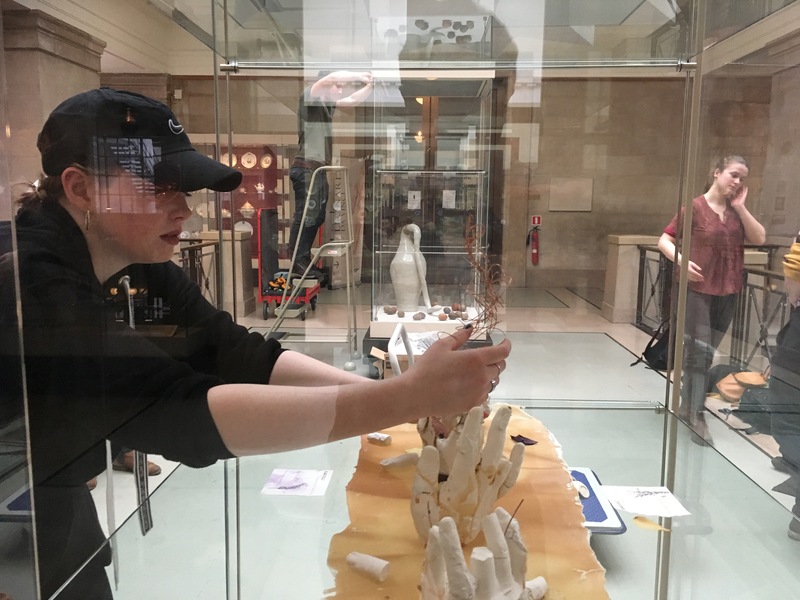 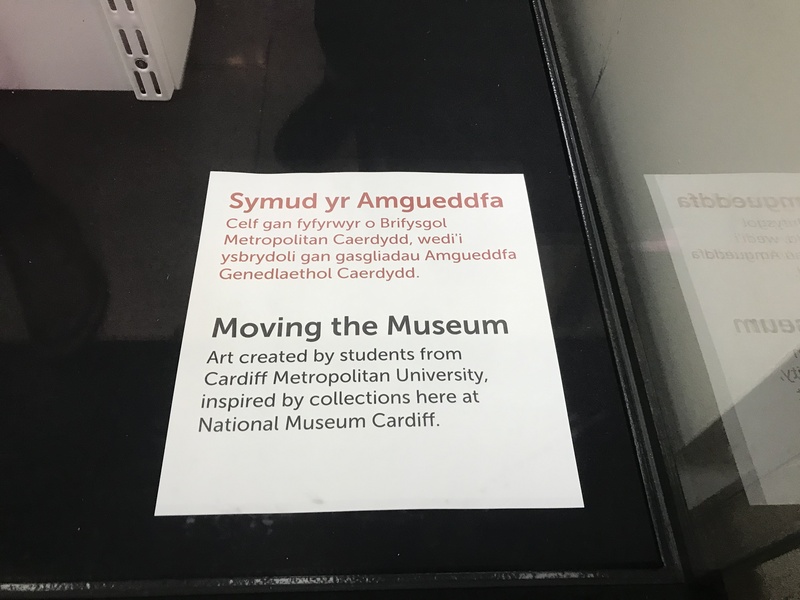 Moving the Museum is part of the students’ Explore module which is a collaborative and transdisciplinary project and an example of the innovative arts curriculum at Cardiff School of Art and Design. 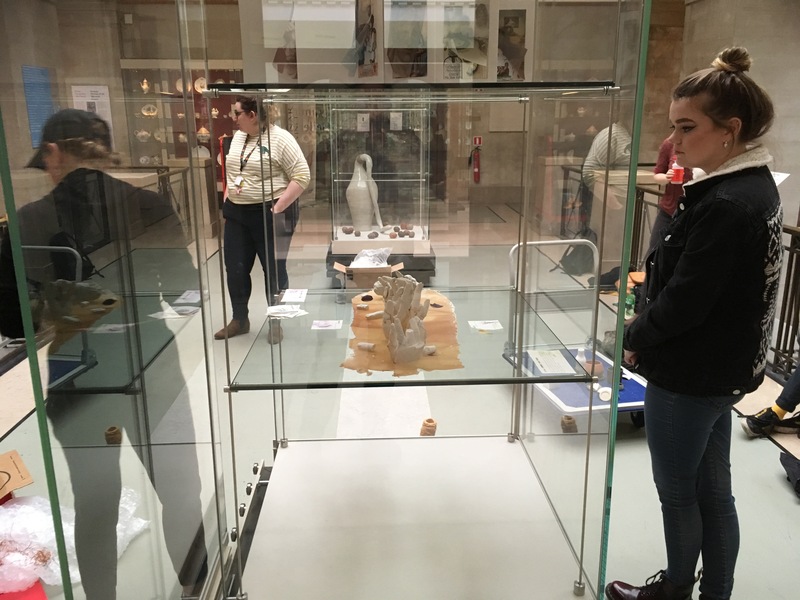 Previous Previous post: Mae’n amser gwneud cais ar gyfer Uned Ddeori YGDC!